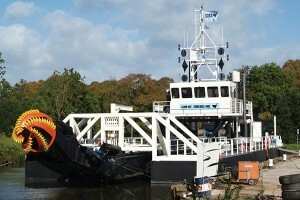 RCP – Ravestein Container Pontoon B.V. Welcome at Ravestein Container Pontoon BV, Shipyard and Construction Company, located in Deest, The Netherlands. 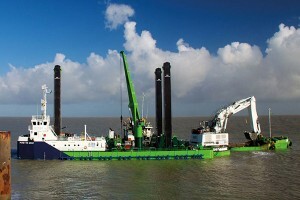 RCP specialises in building a wide range of modular vessels and constructions. 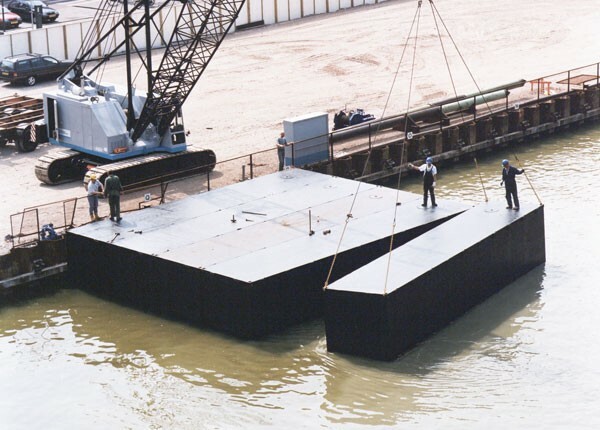 The use of our Ravestein Container Pontoon modules and our patented RCP Dovetail Couplings allow us to provide you with the equipment that can be put into work easy, quick and at competitive rates around the globe. We look forward in developing and delivering the equipment that allows you to work world wide at competitive rates. 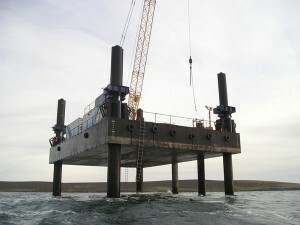 Interested in products by Ravestein Container Pontoon?